Somatochlora hineana is the only Federally listed odonate in the United States. 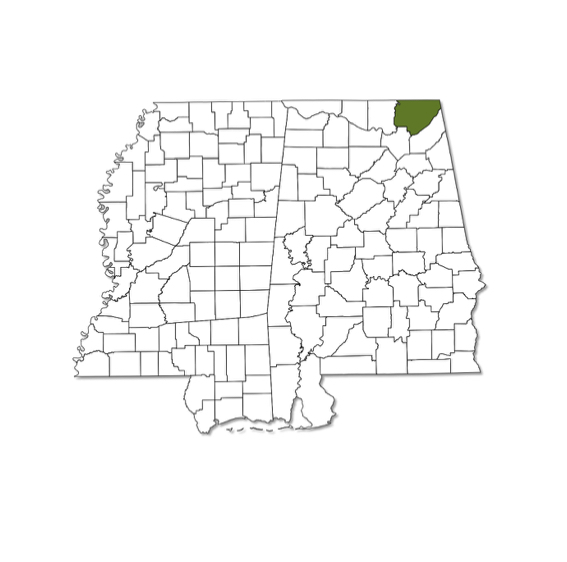 It is a largely midwestern species, but there is one historical record from extreme northeastern Alabama, in 1978. The habitat where this individual was collected has been altered, and no additional specimens of S. hineana have ever been found in the state. The species does not occur in Mississippi. 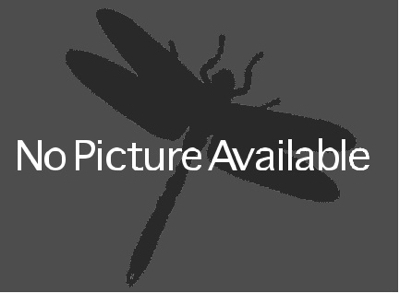 This dragonfly is more active during the middle of the day than many of its congeners, and it can often be seen patrolling, mating, and ovipositing in its preferred habitat of calcareous fens, where the nymphs quite often occupy crayfish burrows.